Chapel Hill NC: 27514. 27515. 27516. 27517. 27599. 27707. Based In Siler City And Servicing The Entire Chapel Hill Area!. 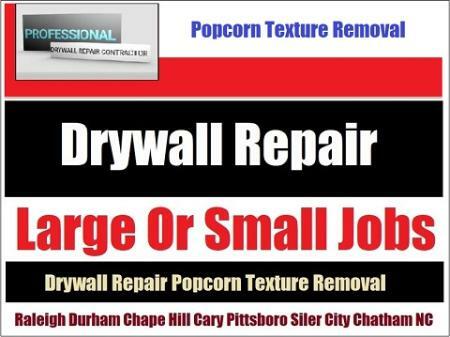 Drywall Specialist Copyright 2019 All Rights Reserved 919-742-2030 Chapel Hill's Leading Drywall Repair Top Renovation Chapel Hill NC.